Tópico em 'Notícias & Recomendações' criado por martec em 07/12/2013, 00:37. 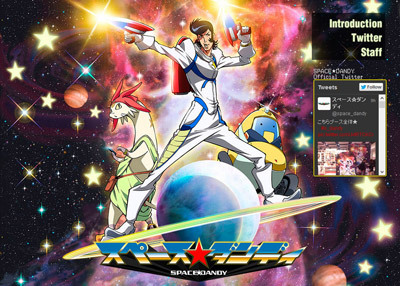 Sinopse ANN: The lead character Dandy is an alien hunter and the "dandiest man in space." The anime is set far in the future where people have gone to the far reaches of the universe. Dandy is searching for aliens that no one has found before with his robot partner QT. 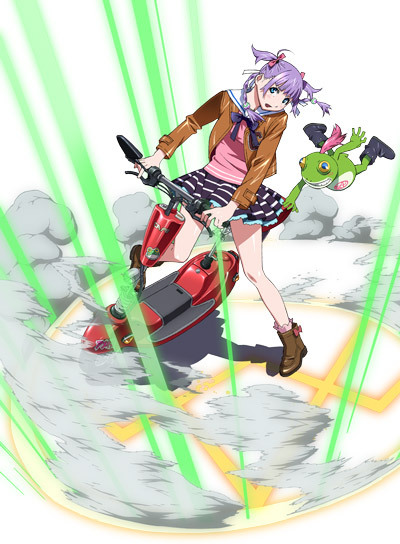 Sinopse ANN: The show takes place in Tokyo in 2018, where normal humans and those who can use magic coexist. As a result, there are laws against using magic, and a "magic courtroom" exists to preside over lawsuits regarding magic use. 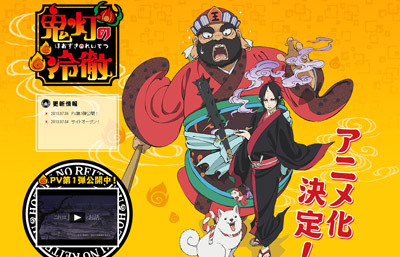 In these cases, "Benmashi" or wizard barristers defend those who use magic. The anime follows Cecil, the youngest Benmashi in history, and her associates as they defend clients in these cases. 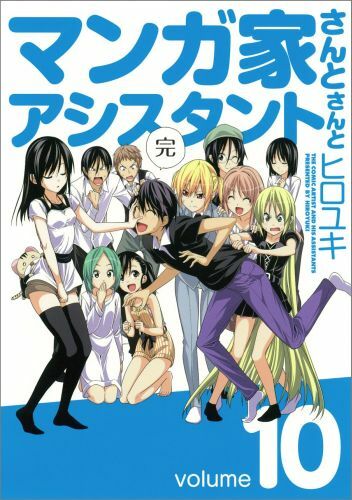 Confirmado o estúdio responsável pelo anime: Saikin, Imouto no Yousu ga Chotto Okashiinda ga.
Título: Saikin, Imouto no Yousu ga Chotto Okashiinda ga.
Título alternativo: Sinônimo: Recently, My Little Sister is Unusual | Japonês: 最近、妹のようすがちょっとおかしいんだが。 | Abreviatura: ImoCho. 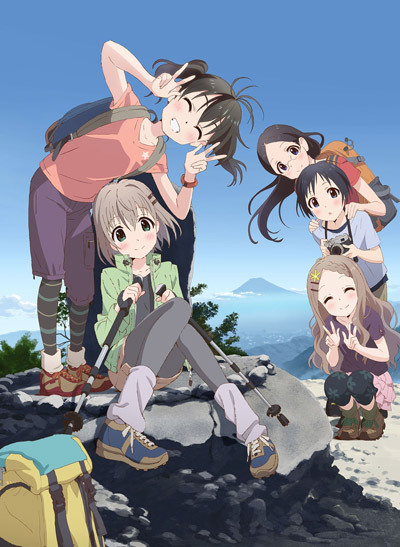 Sinopse ANN: In the romance comedy, a girl named Mitsuki Kanzaki lives with her step-brother Yūya after her mother remarries. 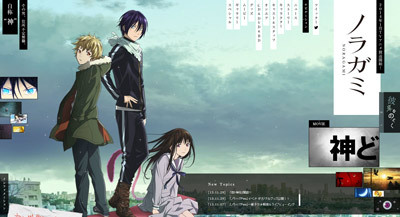 One day, Mitsuki is possessed by the self-proclaimed spirit of a young girl, Hiyori Kotobuki. Hiyori (in Mitsuki's body) must fall in love with Yūya to move towards the "Gates of Heaven." 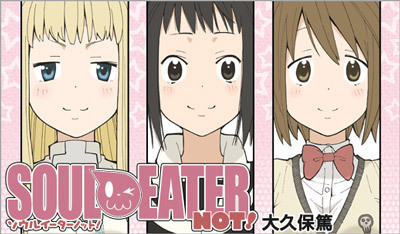 Confirmado o estúdio responsável pelo anime Soul Eater Not! 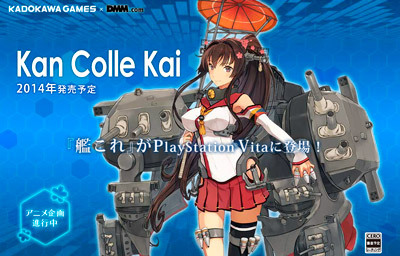 Sinopse MAL: KanColle was created by Kadokawa Games and distributed by DMM. It is a card based military simulation game that runs on a free-to-play freemium model. The cards are naval vessels from WWII Japan with attributes based historical data and anthropomorphized as cute girls named "Kanmusu" (艦娘 Warship Girl). The player undertakes the role of an "admiral" and needs to build, repair, and train the personified warships and then send them to complete various missions, gaining points and resources in the process which in turn can be used to raise the level of the fleet or acquire new kanmusu cards. 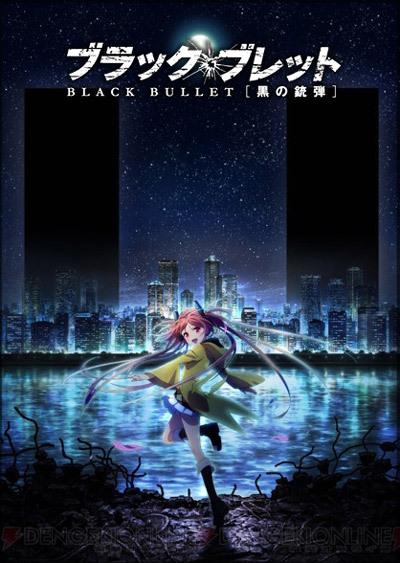 Throughout the game, the player has various opportunities to interact with the kanmusu, giving them instructions as well as receiving reports and hearing issues from them. Kaminai só é vítima da sua própria existência. 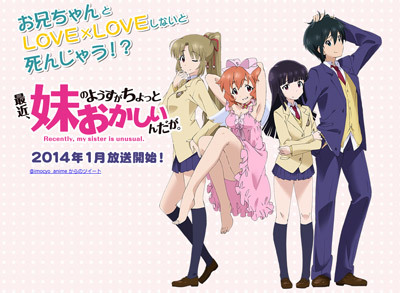 Sinopse MAL: The story is set at Myoujou Academy, a private boarding school for girls. 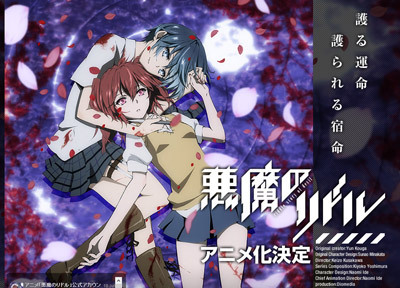 All the students in the 10th year's Kurogumi class are assassins pursuing one target, Ichinose Haruka. Azuma Tokaku also goes after her and is recently transferred into the school. However, she gradually gets attracted by the warmth of Haruka. Verei por ser yuri, mas só um ou dois eps, inicialmente.